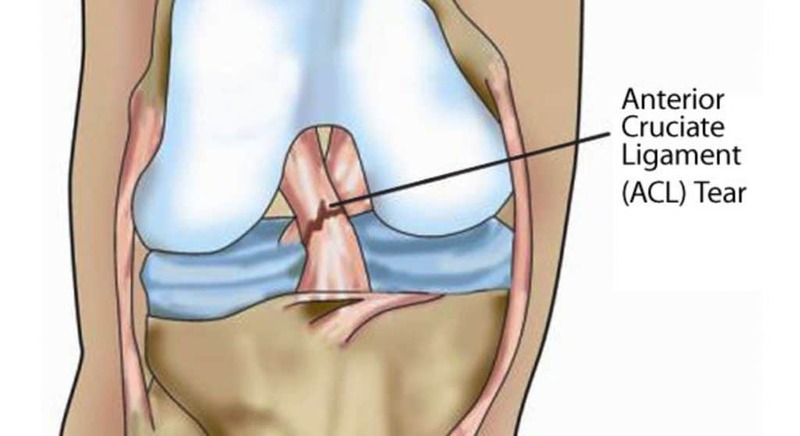 Meniscus tear and an Anterior Cruciate Ligament tear are common occurrences among athletes especially in rugby, volleyball, baseball, and soccer players. In knee injuries, ACL tear and meniscus tear are probably the most frightening words. However, not all ACL and meniscus injuries happen during a collision with another player. But the mechanism of these injuries is often coupled with deceleration joined by sidestepping, pivoting, or cutting maneuvers and awkward landings. Or in simple words – Out of Control play. However, a meniscus tear or injury does not seem as terrible as an ACL tear. Because when an ACL tears, it untangles like a braided rope and does not heal on its own. Your ACL is a key stabilizer of your knee that guides your shin bone (tibia) through a stable and normal range of motion. The ACL is a large, thick cord-like structure – the size of your index finger, formed of long woven collagen strands which can withstand up to 400-500lbs of force. The athletes who partake in high-demand sports are more likely to injure their ACL. If you have a torn anterior cruciate ligament, then you probably require surgery to regain the strength and full control of your knee. However, it will depend on numerous factors like how bad is your injury and your activity level. 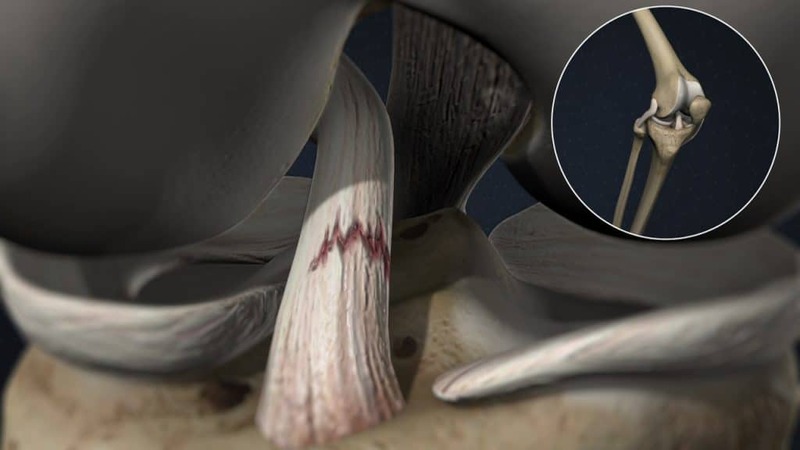 Many people feel or hear a ‘pop’ sound in the knee when the anterior cruciate ligament gets torn. Your knee will swell up, feel rickety, and become too painful to tolerate weight. Depending on the severity of your injury, the treatment may comprise of surgery followed by rehabilitation exercises or rest followed by rehabilitation exercises. Moreover, a proper and customized training program can help mitigate the risk of ACL injuries. The knee starts to swell up within a couple of hours of injury. In general, the swelling resembles bleeding in the internal joints. Sudden swelling is the sign of a serious knee injury. If you experience any of the mentioned signs or symptoms after a knee injury, you should immediately seek a doctor. You cannot determine whether it is an ACL tear or a meniscus tear or any other knee injury without consulting a doctor. The knee joint is a complex structure of tendons, ligaments, bones, and other tissues that work together. Hence it is necessary to get a timely and accurate diagnosis to determine the seriousness of the injury and get suitable treatment. What are the Risk Factors for Anterior Cruciate Ligament (ACL) Injuries? When compared to men, women athletes are more likely to have an anterior cruciate ligament injury. As per the studies, there are certain reasons for these distinctions in risk. In general, the women athletes demonstrate a muscle imbalance in their thighs. That is, the muscles in their quadriceps (front thigh) are stronger than the muscles in their hamstrings (back thigh). Hamstring plays a crucial role in preventing the shinbone from moving too forward – a movement that can strain the ACL. Moreover, studies evaluating the jumping and landing techniques among women and men athletes have shown that women athletes are prone to land from a jump in a way that augments the strain on their knees. Furthermore, several types of research imply that training to strengthen the leg muscles, lower torso, and hips along with training to improve the landing and jumping techniques may help women athletes to mitigate the higher ACL injury risks. What are the complications of ACL Injuries? 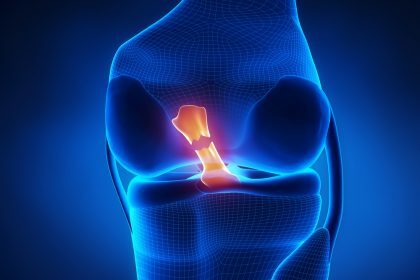 Individuals who experience an anterior cruciate ligament injury or meniscus tear are prone to developing knee osteoarthritis. Osteoarthritis is a condition where the joint cartilage degenerates and its smooth surface becomes rough. Moreover, there are multiple factors that can persuade the risk of arthritis including the severity of the original injury, the level of activity after the treatment, or the existence of related injuries in the knee. 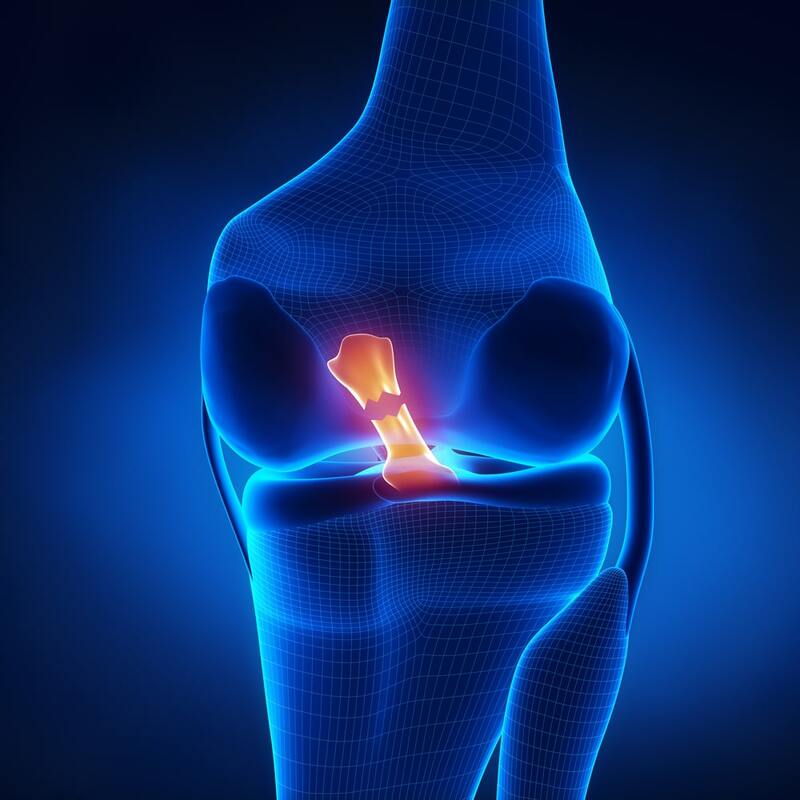 Both ACL tear and meniscus tear can be treated either conservatively (non-surgery) or surgically. However, in case of meniscus injuries, the surgical treatment option will totally depend on the severity of the tear and the blood supply. That is, if the tear lies within the area of good blood supply, it can heal on its own. However, in case of ACL injuries the, non-surgical treatment options for ACL reconstruction includes physical therapy and rehabilitation. This may be coupled with the use of hinged knee brace and ice therapy. In most cases, those who prefer not to go for a surgical option for treating ACL tears may experience secondary injuries to the knee. An Anterior Cruciate Ligament tear requires longer recovery time as compared to a meniscus tear. © 2018 Orthosports Medical Center All rights reserved.